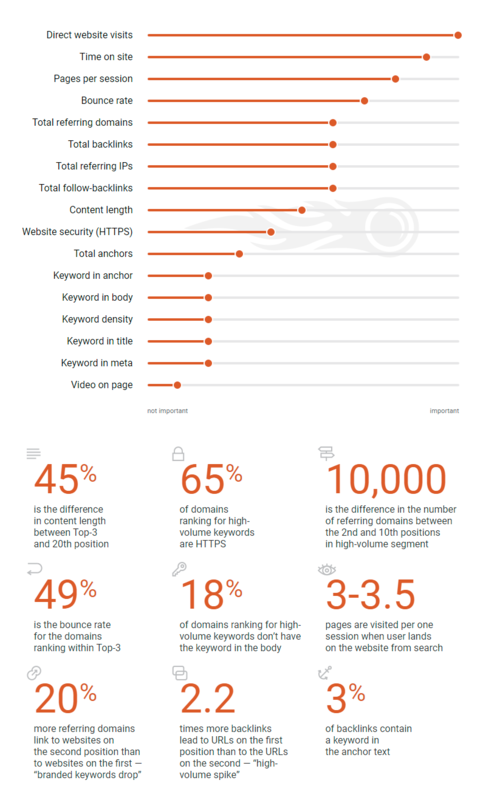 A recent study from SEMRush concluded that direct website visits are the most influential ranking factor. In their opinion, visitors that are going directly to your site are telling Google that your domain has high value. This can be heavily influenced by the right premium domain names directing traffic. For example, if people are looking for a artificial grass in Hertfordshire and are redirected by www.artificialgrasshertfordshire.co.uk to a website – Google see that website as high value for that term meaning higher rankings. 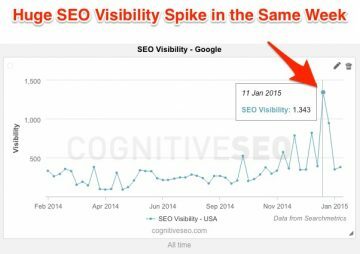 To back this up, we’ve seen first-hand with older blog posts climbing to the top of Google after they get a spike in traffic. This could be in the form of referral traffic from a premium domain redirect, from Facebook, Twitter or Reddit for example.